We are excited to announce that bi3 is awarding more than $5 million in new grants to Cradle Cincinnati and TriHealth’s Good Samaritan OB-GYN Center to expand efforts to reduce infant deaths. Hamilton County ranks among the bottom 10 percent of counties across the nation for infant mortality. Many of Hamilton County’s low-income neighborhoods have infant mortality rates more than twice the national average. Extreme preterm birth is the leading cause of infant death. The approach places mom and baby at the center of the care model and ensures that community and healthcare providers are supportive of their complete needs – medical, social and emotional. Cradle Cincinnati will expand via a place-based method, designing initiatives with families and engaging with moms where they live, building trust and linking them to services they need. At the same time, TriHealth’s Good Samaritan OB-GYN Center will expand the mom-centered approach to all moms seeking prenatal care and connection to community services at one central location. 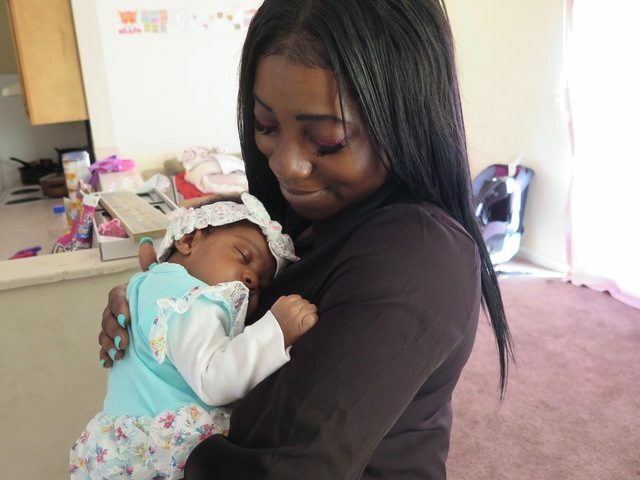 Fueled by the $1.6 million bi3 grant, Cradle Cincinnati is expanding the learnings from the Avondale pilot to 12 zip codes, which account for 40 percent of all extreme preterm births in Cincinnati. Known as Cradle Cincinnati Connections, teams made up of community health workers, social workers and nurse case managers will be embedded in local neighborhoods and will provide services to approximately 1,800 pregnant moms over the next three years. Cradle Cincinnati will work in close partnership with TriHealth’s Good Samaritan OB-GYN Center, UC Health and other local care providers and community-based organizations. For more information on the Cradle Cincinnati Connections grant, see our grant fact sheet. 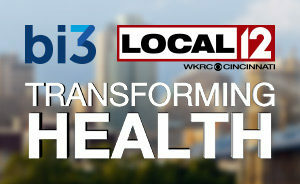 bi3 also awarded a companion three-year, $3.68 million grant to fundamentally change how care is delivered at TriHealth’s Good Samaritan OB-GYN Center, which serves a majority of patients who disproportionately suffer from poor birth and health outcomes. Similar to Cradle Cincinnati, the center will adopt a patient-centered, team-based approach that connects each patient with a consistent care team and community resources to achieve better health outcomes. The goal is to provide responsive, high-quality care, increase early access to prenatal care, improve birth outcomes, provide evidence-based training for care teams, and address social barriers to health through community partnerships. For more information on the Good Samaritan OB-GYN Center grant, see our grant fact sheet. To learn more about the pilot program in Avondale that inspired both of these initiatives, click here.